Mugenkyo Taiko Drummers will be in action at Mansfield Palace Theatre on May 8 from 7.30pm. 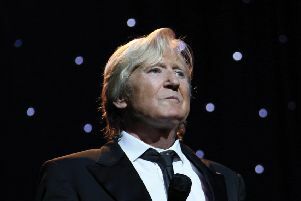 Joe Longthorne will be performing a concert at Retford Majestic Theatre on April 26. 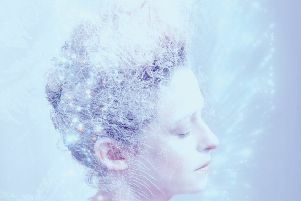 Get your tickets now for folk favourite Kate Rusby’s latest appearance at Nottingham Royal Concert Hall on December 20. 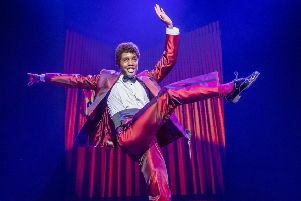 Motown is celebrating 60 years since Berry Gordy founded the iconic record label in January 1959. 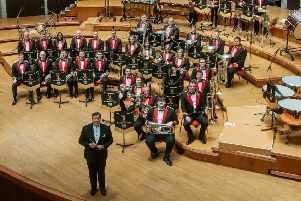 Brass band lovers will not want to miss a visit to Mansfield’s Palace Theatre on April 28 by legendary performers Black Dyke Band. 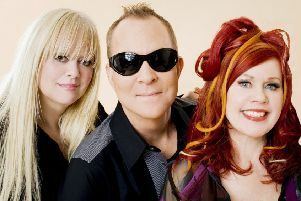 Get your tickets to see veterans The B52s when their farewell European tour comes to Nottingham’s Royal Concert Hall on July 2. 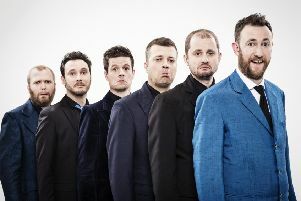 Mansfield's Palace Theatre has a range of great acts treading the boards at the venue over the next few months. 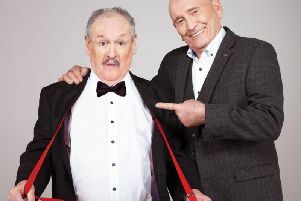 Tickets have gone on sale for three shows coming up at Mansfield’s Palace Theatre later in the year. 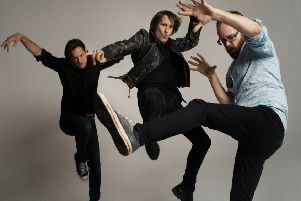 Ash, Roland Gift and The Rifles are among the latest great selection of new acts announced for this year’s stellar line-up at Splendour Festival. 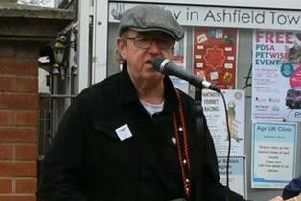 A musician from Kirkby has partnered with Ashfield District Council to release a music video dedicated to the newly-refurbished Nag's Head Clock. 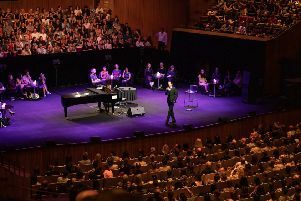 Get your tickets to see Will Young when the chart favourite appears on his latest tour at Nottingham’s Royal Concert Hall on October 22 and Sheffield’s City Hall on October 24. 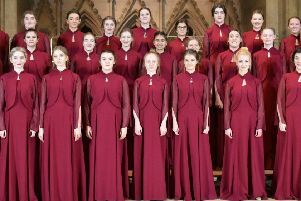 The Cantamus Girls choir from Mansfield has been handpicked by Royal wedding gospel singers The Kingdom Choir to sing at their Nottingham Royal Concert Hall show in May. 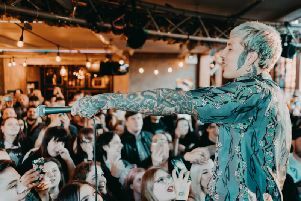 Sheffield's Bring Me the Horizon are right at home with who they've become. 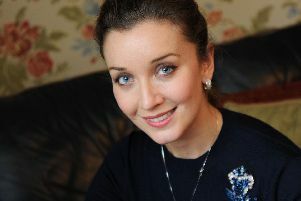 A Mansfield operatic superstar has been given a ringing endorsement by British acting royalty. 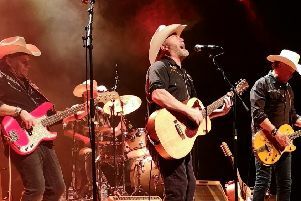 Steve Harley & Cockney Rebel and Los Pacaminos featuring Paul Young are among the headline names at this summer’s Gate To Southwell Festival. 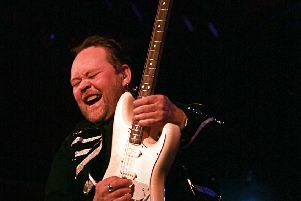 The Story of Guitar Heroes can be seen in a show at Mansfield Palace Theatre on September 8. 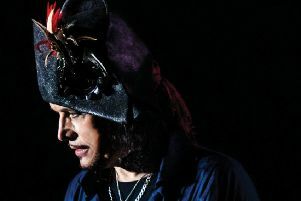 Chart-topping music legend Adam Ant will be bringing his latest tour to Nottingham’s Royal Concert Hall on November 7. 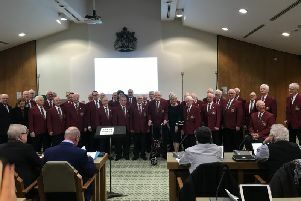 The internationally renowned Mansfield Male Voice Choir has been granted the Freedom of the District by councillors.